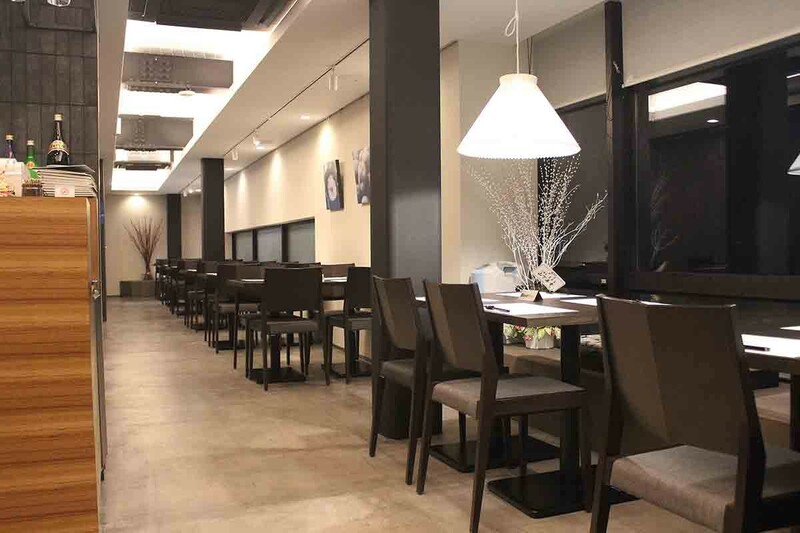 Authentic Hokkaido Cuisine Restaurant newly opened in December 2015. Boasting 50 years of tradition from Kutchan, Yukitei Niseko Restaurant brings authentic Hokkaido cuisine from the farm and sea to the table. This commitment to quality ensures that the chefs indulge you with the finest and freshest seafood from northern Japan and choice cuts of meat from Hokkaido. Even the Gosetsu Udon, claimed to be the best in Japan, is made from 100% Kutchan potatoes and bathed in the family’s secret dashi stock. Melt‑in‑your‑mouth Shabu‑shabu and sashimi are also available along with handpicked Hokkaido-produced wines to warm you up. The restaurant is open for lunch till late so anytime you feel like treating your senses, our dishes promise to stir your soul. Yukitei Niseko Restaurant is located on the property of Matthew Suites. The Yukitei Niseko Restaurant welcomes reservations and walk‑in guests. Reservations can be made anytime in advance using email: yukitei@matthewsuites.com or telephone: +81 90 3117 1001 (International) or 090 3117 1001 (Domestic).